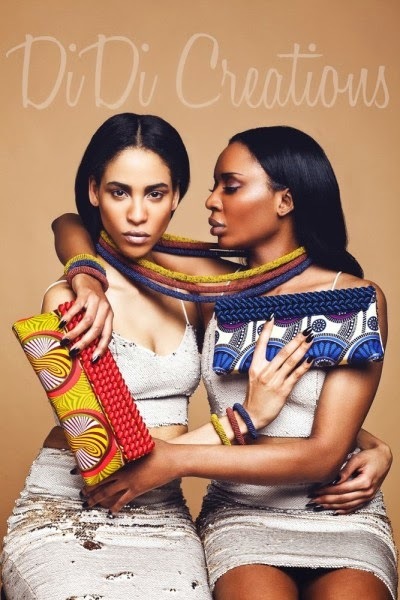 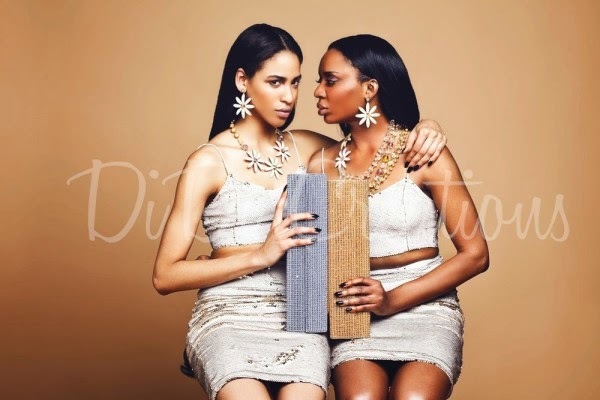 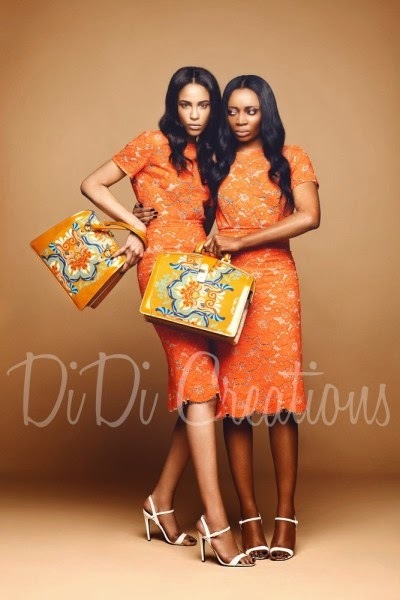 Didi – formerly known as Didi Creations - is back with more accessory fabulosity! 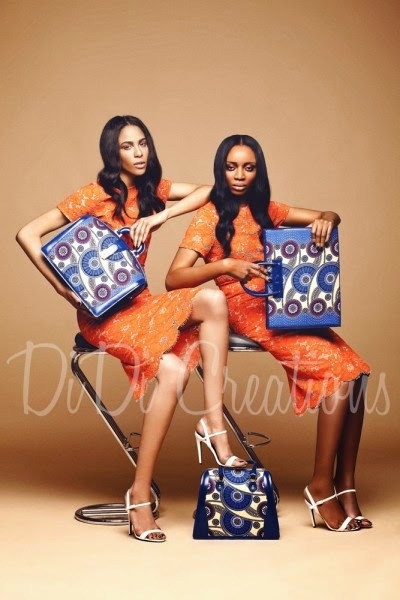 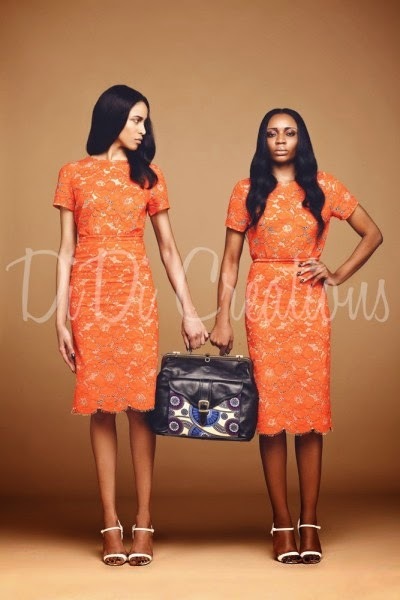 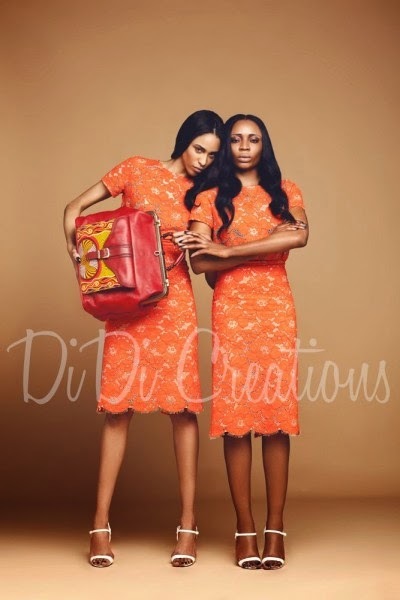 With their 2014 bag collection, the Nigerian brand created by Tina Ndidi Ugo in 2012, is telling us a tale of leather. 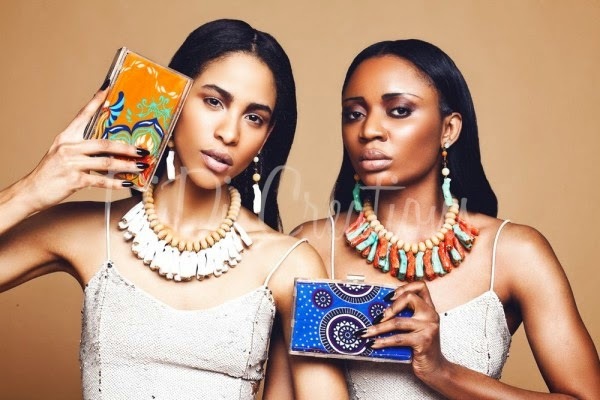 The designer’s personal love for the fabric, African prints, colors, structured details and timeless & vintage pieces is very evident as the pieces have a combination of these aesthetics bringing each tote and clutch to life. 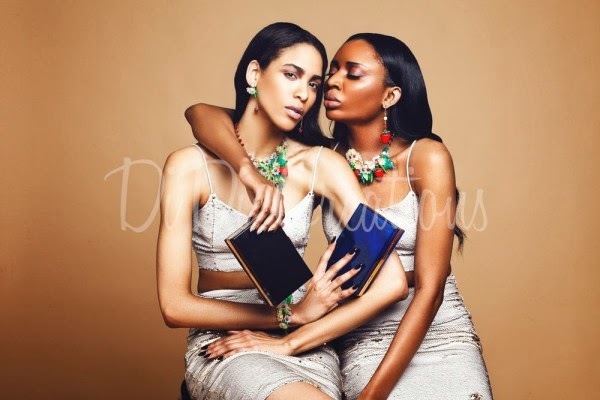 Normally for accessories collections, emphasis is placed on the pieces being showcased, but we love how the models play out in the campaign and make us want the bags even more. 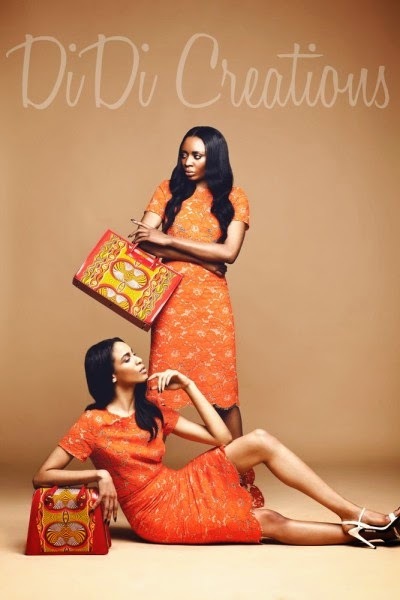 The limited edition will be unveiled in Lagos soon, but for now let’s gasp at the collection shall we?